New Delhi, A Delhi High Court order has dismissed a petition of a Cab Aggregator company which sought permission to withhold the payment of a Mumbai-based partner company. Cab Aggregator Company Hello Taxi has been operating in a multi-level marketing (MLM) scheme in the country had denied the payment it owed to the partner. Both the companies entered into legal tussle when the partner company realised that it has been a victim of a Ponzi scheme where the cab aggregator has hidden support of the dealing bank as well. Mumbai-based D Lehman Rea-IT Trade Pvt Ltd had entered into agreement with Hello Taxis for business. The cab aggregator owed Rs 140 crore to D Lehman. Sensing irregularities and unusual business model, D Lehman wanted to be out of this association. According to the Spokesperson of the company, Hello Taxis denies the money it owed to Lehman. Hence, D Lehman went for arbitration and filed a petition under section 9 of the Arbitration and Conciliation Act 1996. The Arbitration Court, after examining the case, ordered Hello Taxi to make the payment it owed to D Lehman. 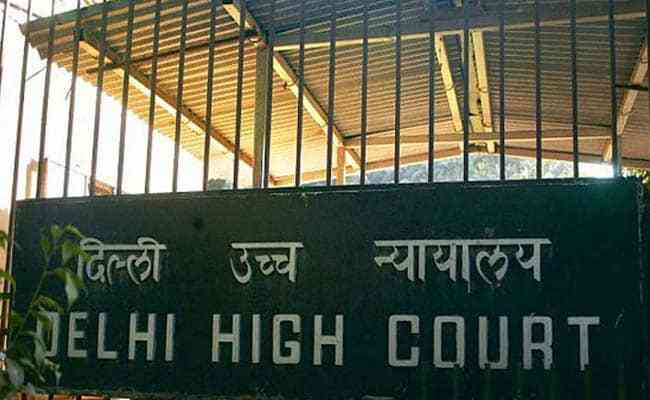 “However, Hello Taxi did not honoured the order and went to Delhi High Court which dismissed their petition,” the spokesperson said. D Lehman alleged that Hello Taxi, conniving with its banker Yes Bank, has not been honouring the Court’s order. “We are moving to the Court again for a contempt case. Some bank officials-namely Vineet Ahuja, Branch Manager of Yes Bank Greater Kailash I M-Block Branch- are hand in glove with Hello Taxi management. Hello Taxi’s scheme have come under scanner in Chattisgarh and Uttar Pradesh as well. Local police have been investigating the cases in their respective regions,” the Spokesperson said.